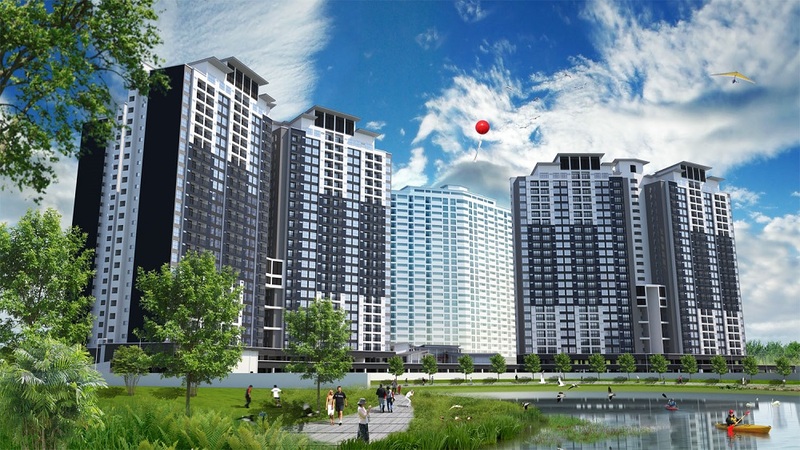 Suasana Lumayan Condominium is located at Danau Lumayan in Bandar Tun Razak, Cheras, Kuala Lumpur. Suaasana Lumayan Condominium consists of two layout types A and B both comes with four bedrooms and two bathrooms. Type A has a built-up size of 1,142 sq.ft. and Type B has a built-up area of 1,364 sq.ft. Built-up Area : 1,142 sq.ft. & 1,364 sq.ft.